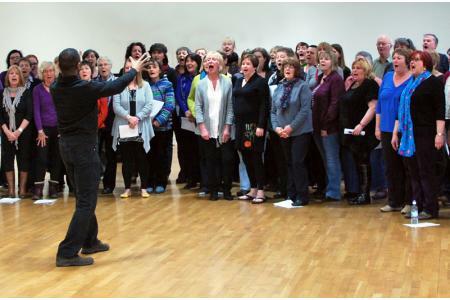 20,000 Voices promotes, supports and develops participation in singing. 20,000 Voices mission is to get more people into singing, and keep them singing! 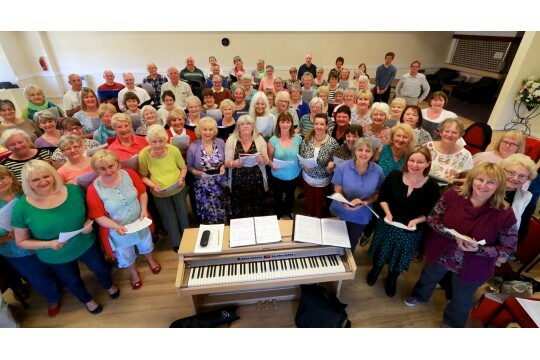 We believe that singing is a healthy activity and makes people feel better about themselves and their community.We provide a range of vocal projects for all ages across Northumberland and the north east. We offer many different styles of singing and locations from concert halls to care homes, from community centres to prisons. We encourage people to find their own voice and keep on singing! 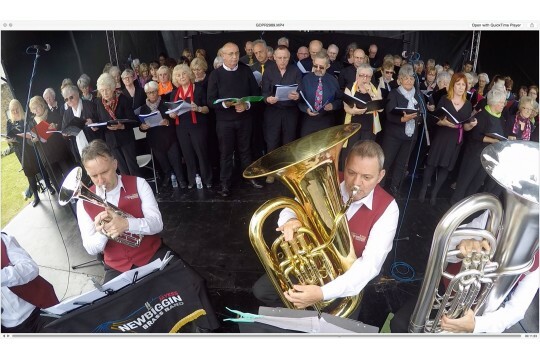 Our work benefits the community across Northumberland and the north east, by providing many opportunities to enjoy singing, take part in a project or join a choir. We offer advice and guidance to a wide range of people, helping them to find singing near to where they live. We also help people who want to set up their own choirs.People who sing together develop strong and supportive bonds, and experience an enhanced level of wellbeing. We get very positive feedback from the people who come and sing with us. One participant wrote, "My first session was truly inspirational- the skill of the director, the friendliness of the group and the sheer joy of being part of that beautiful sound. I couldn't stop grinning and I sang all the way home." We also get good feedback about our way of managing projects, "You always give such a relaxed impression, that it makes it all fantastic. Many thanks for all your efforts."